Gain a better understanding of what’s going on during your jobs with the WrightPlan Reporting Feature. Guide decision making with meaningful data. All data is not created equal. 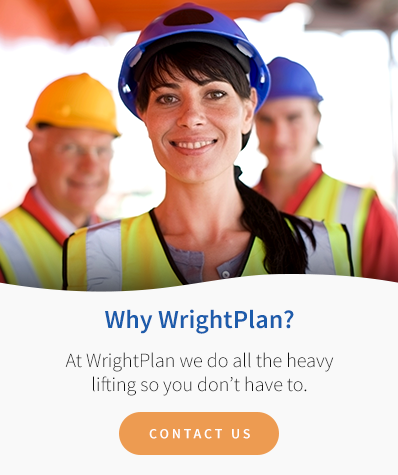 WrightPlan has many standard reports that give you the information you need, but if you need something specific that is tailored just for you, we create a custom web page/report specific to YOUR business. Increase employee accountability with greater visibility into the details of each business segment. WrightPlan custom reporting allows you to easily access the information you need without the hassle of filtering through all the extra fluff. WrightPlan's custom reporting allows you to make meaningful financial decisions based on real data collected from the system.